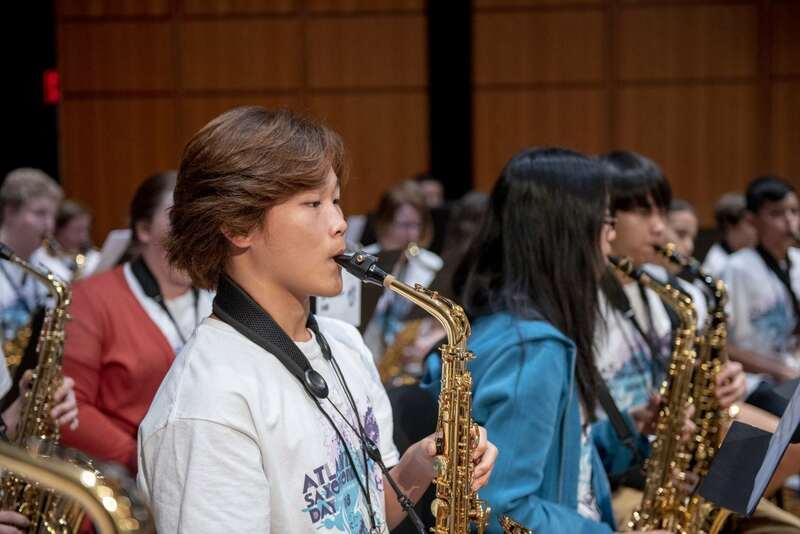 Atlanta Saxophone Day is an annual event held in September and is open to participants of all ages and skill levels. 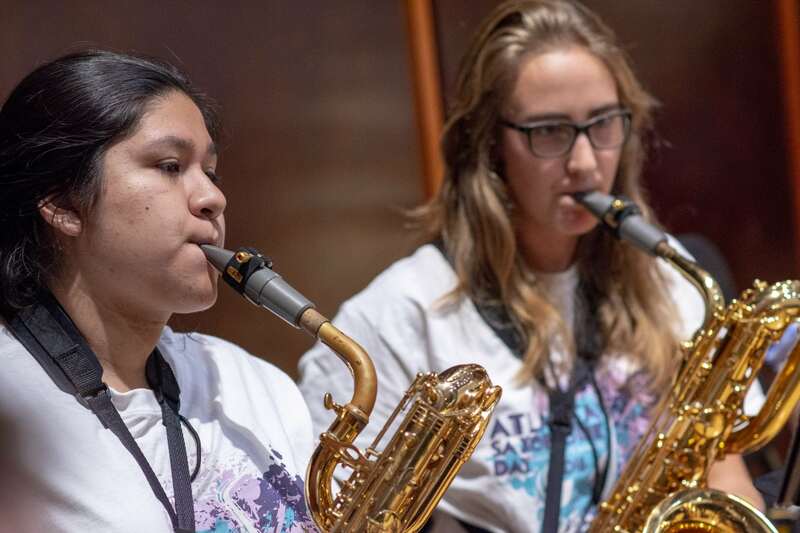 This one-day event hosts masterclasses, focus sessions, saxophone ensembles, artist and participant recitals, and exhibitors. 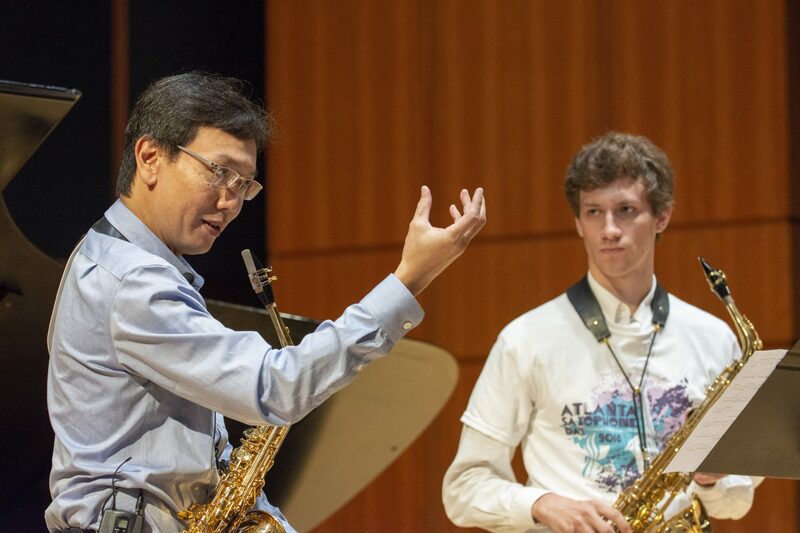 Each year, Atlanta Saxophone Day features a world-class guest artist. Recent guest artists include Chien-Kwan Lin, Claude Delangle, Frederick Hemke, and Debra Richtmeyer. 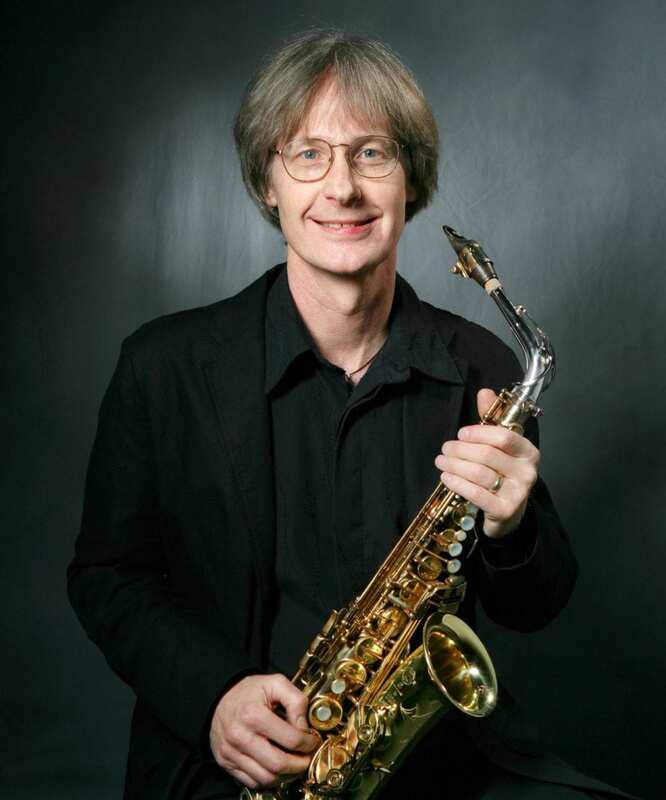 As one of America’s leading concert saxophonists, John Sampen is particularly recognized as a distinguished artist in contemporary literature. 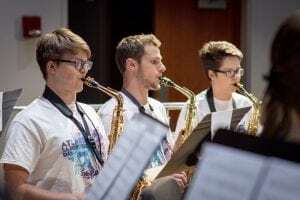 He has commissioned over one hundred new works, including compositions by Adler, Babbitt, Bolcom, Cage, Rzewski, Rands and Shrude and has premiered saxophone versions of music by Lutosławski, Stockhausen and Tower. 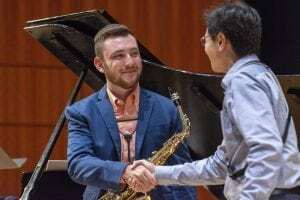 In 1970, Sampen was recitalist and certificate winner at the prestigious International Geneva Concours in Switzerland. He has soloed with ensembles from all over the world, including the Nürnberg Symphony Orchestra, Orchestra Internazionale d’Italy, New Mexico Symphony, and Pittsburgh New Music Ensemble. 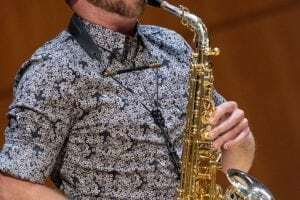 Sampen has recorded with Belgian and Swiss National Radio and is represented on the Orion, CRI, Albany, AMP and Capstone record labels. 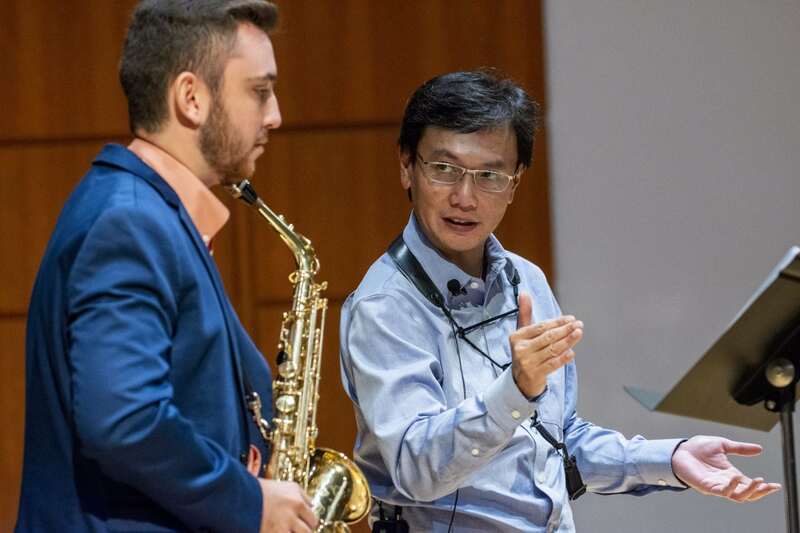 A clinician for the Conn-Selmer Company, he has presented masterclasses at important universities and conservatories throughout Europe, Asia, and North America. 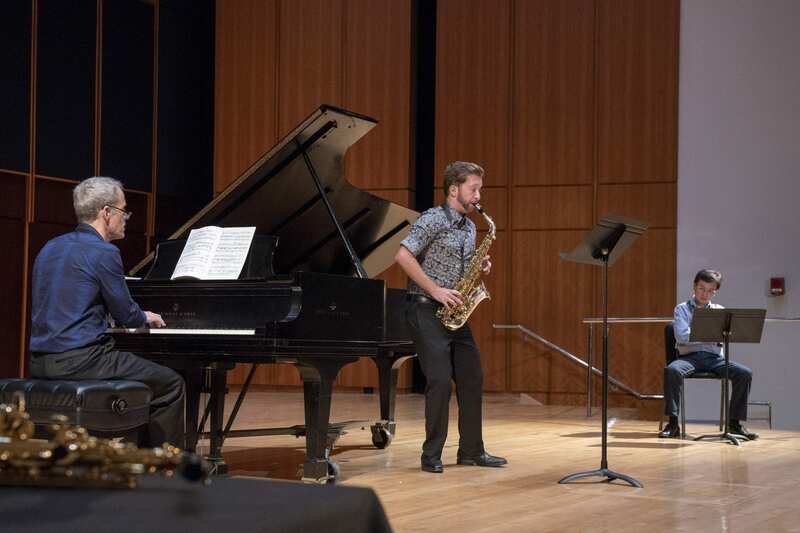 In addition to contemporary literature, Sampen regularly performs traditional saxophone repertoire in recital with pianist/composer Marilyn Shrude. 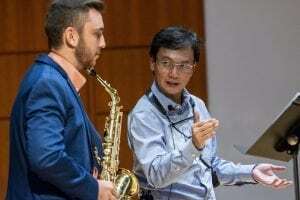 He holds degrees from Northwestern University and has studied with Frederick Hemke, Donald Sinta and Larry Teal. 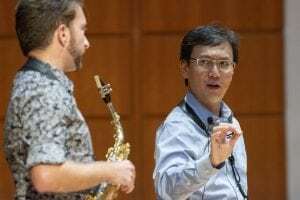 Dr. Sampen is a Distinguished Artist Professor at Bowling Green State University and is Past President of the North American Saxophone Alliance. 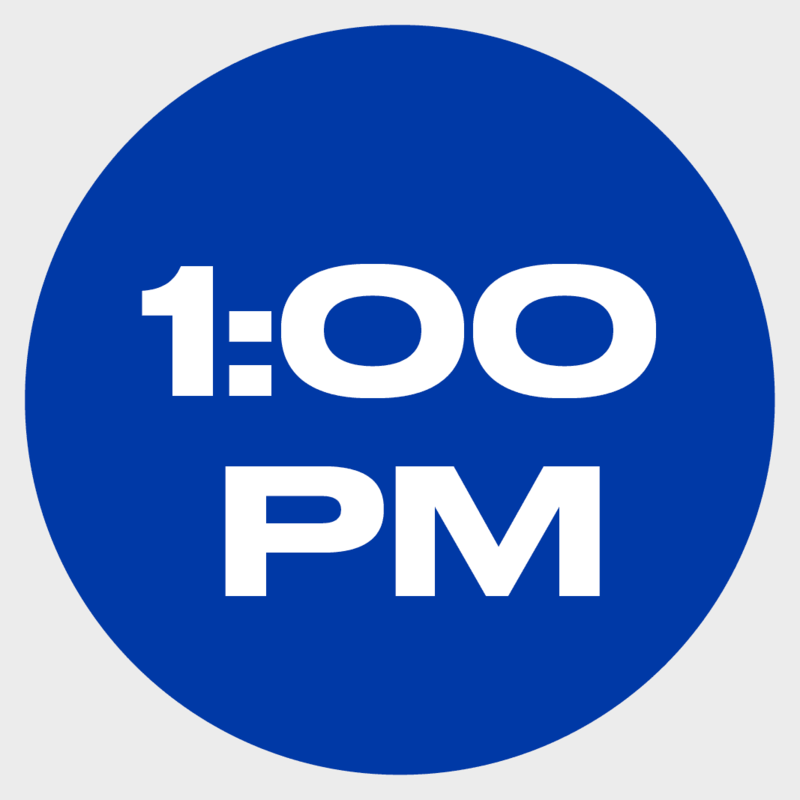 Lunch and a t-shirt will be provided to all registered participants. All registration fees are non-refundable. 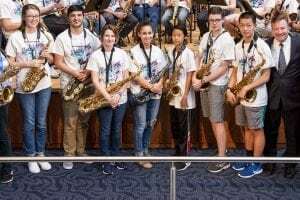 Anyone of all ages and experience levels can register to attend. 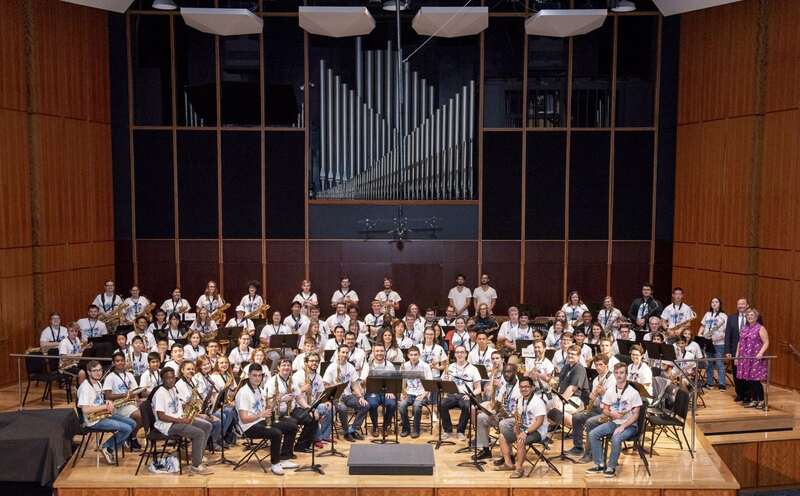 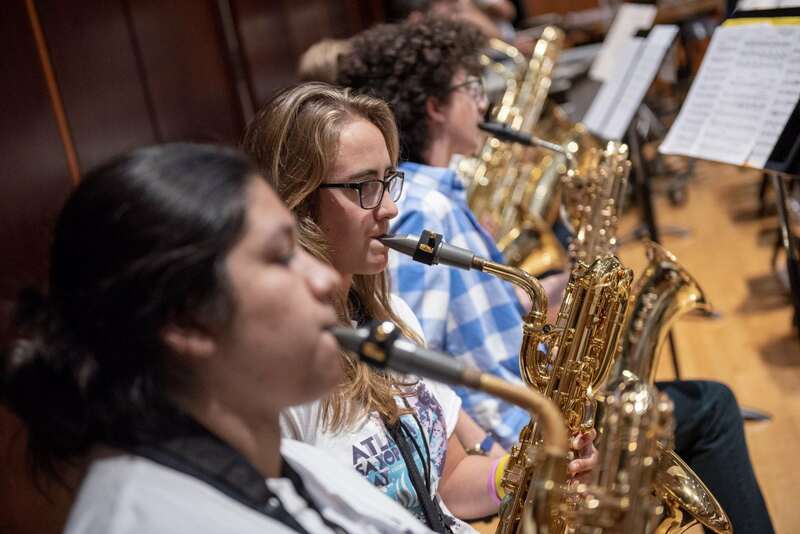 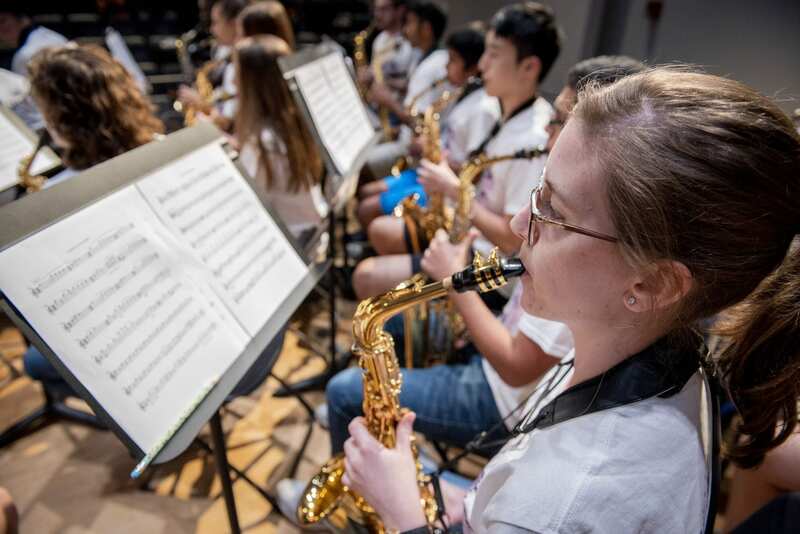 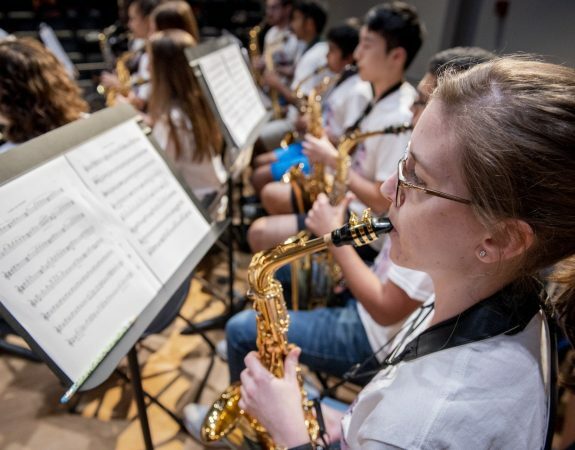 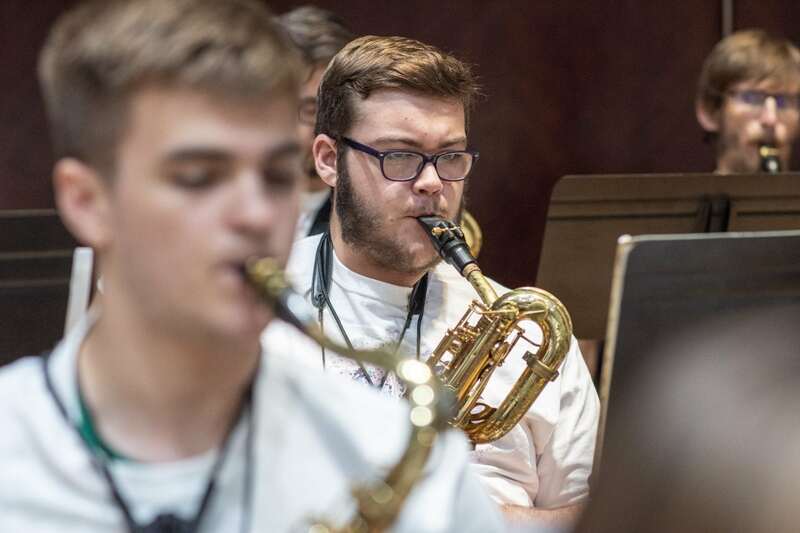 All General Participants will actively rehearse and perform in the saxophone choir, participate in clinics, visit exhibitors, and observe the masterclass and guest artist recital. 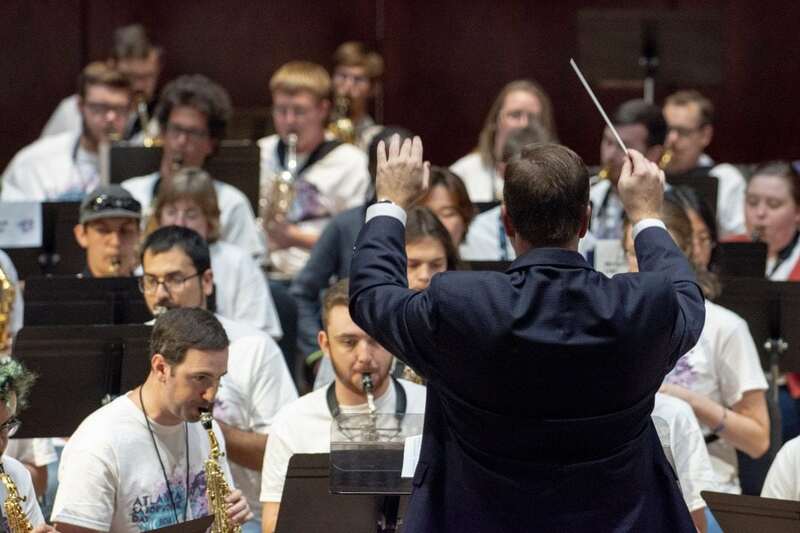 We are accepting a limited number of applicants to perform for the guest artist masterclass. Masterclass participants perform solo repertoire with piano and receive a 30-minute public coaching. 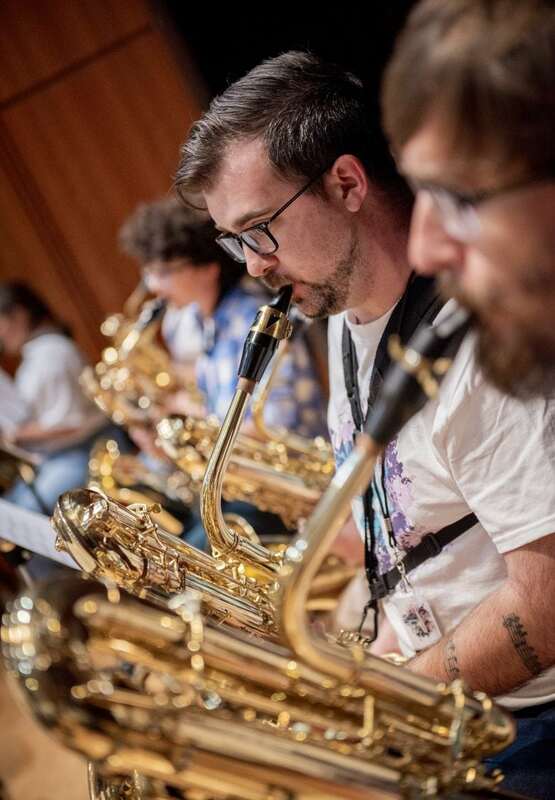 For non-saxophone participants, or those only wishing to observe, we offer registration as an Auditor Participant. 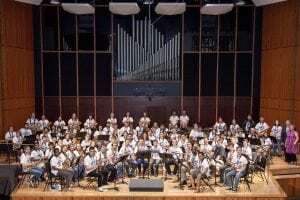 Auditor Participants will observe rehearsals, clinics, the guest artist recital, masterclasses, and visit exhibitors, but will not perform in the final concert. 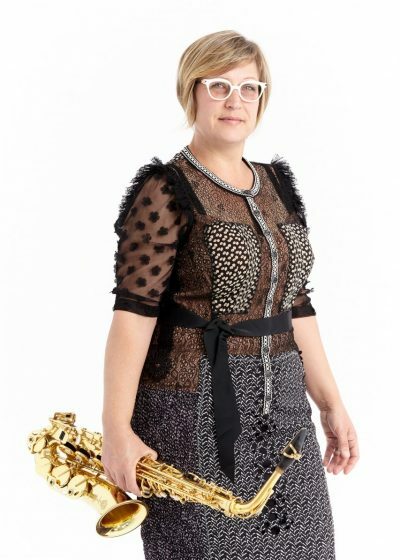 Saxophonist Jan Berry Baker is a native of Alberta, Canada. 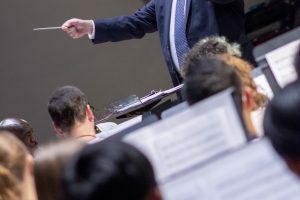 In demand as a soloist and chamber musician, she has performed throughout the United States, Canada, Japan, Mexico, France, Germany, Scotland, England, Ukraine, Switzerland, Austria and the Czech Republic. 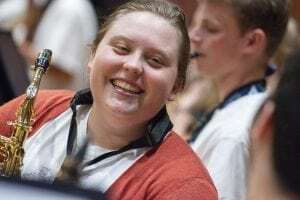 She has been featured as a concerto soloist with several orchestras in Canada, Ukraine, the US, and most recently with the Sinfonica de Oaxaca in Mexico. 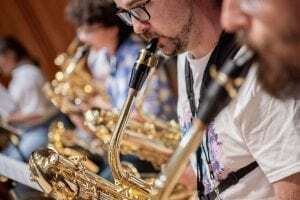 An advocate of new music, Baker is the Co-Artistic Director and saxophonist with Atlanta-based new music ensemble Bent Frequency. 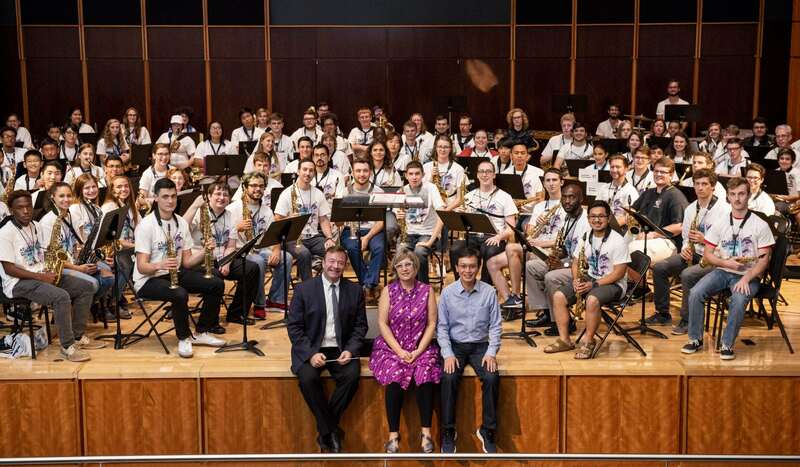 She has commissioned and premiered numerous works by distinguished and cutting-edge composers and has won national and international grants to fund the creation, performance, and recording of new music. 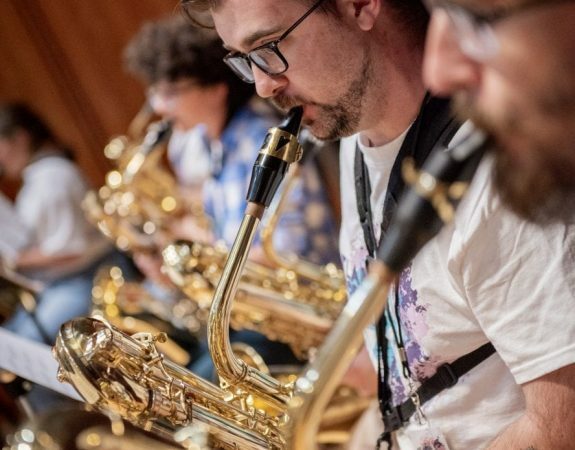 The Bent Frequency Duo Project (with percussionist Stuart Gerber) has commissioned over 20 new works for saxophone and percussion in the past few years and has given countless performances of these works across the US, Mexico, and Europe. 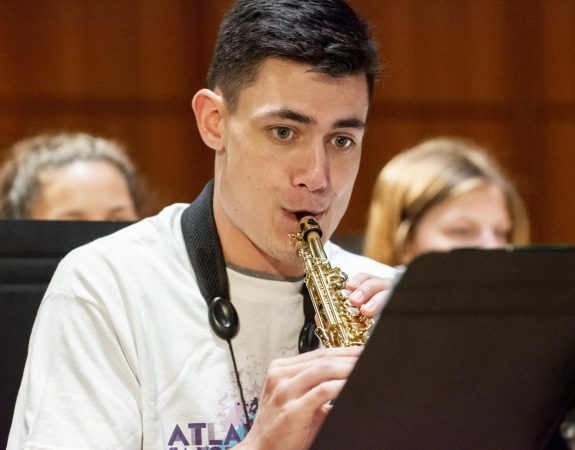 As an orchestral saxophonist, Baker regularly performs with the Lyric Opera of Chicago, Grant Park Orchestra, Chicago Philharmonic, Atlanta Opera and Atlanta Ballet and has appeared with the Chicago Symphony Orchestra, Atlanta Symphony Orchestra, Joffrey Ballet, Paris Opera Ballet, Chicago Chamber Players, and American Ballet Theater. 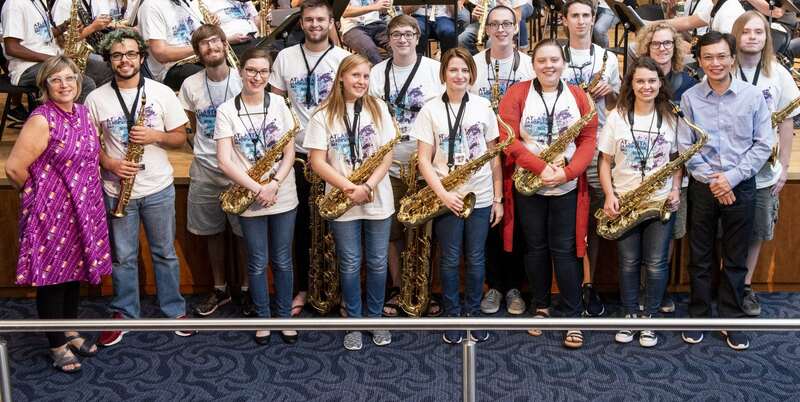 She can be heard on The BF Duo Project’s new disc Diamorpha (Centaur Records), Citizens of Nowhere featuring works for clarinet and saxophone (Albany Records), American Orchestral Works with Grant Park Orchestra (Cedille Label), The Golden Ticket with the Atlanta Opera (Albany Records), and on Robert Scott Thompson’s Folio, Vol.1 and 2 and Solace (Aucourant Records). Performance highlights from this past season included a concerto performance with the Sinfonica de Oaxaca in Mexico, performances with the Chicago Symphony Orchestra and Atlanta Symphony Orchestra, Turandot with the Atlanta Opera, performances with the Joffrey Ballet in Chicago and at Lincoln Center in New York as well as numerous Bent Frequency productions, including performances at the MATA Festival in Oaxaca, Mexico, a John Luther Adams Residency, and artist residencies at The University of Georgia and New Music on the Point in Vermont. This season, highlights include a concert tour of the Midwest with the Bent Frequency Duo Project featuring three world premieres, Turandot with the Chicago Lyric Opera, Modern Masters series with the Joffrey Ballet and Chicago Philharmonic, and a guest artist recital and clinic at the International Woodwind Duo Symposium in Texas. 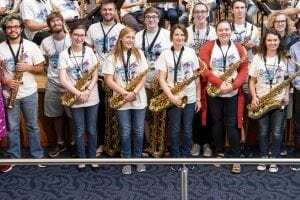 As an educator, Dr. Baker is Associate Professor of Saxophone at Georgia State University. She studied with Frederick Hemke, William H. Street, and Barbara Lorenz and holds a Doctor of Music degree in saxophone performance from Northwestern University. Jan Baker is the Region 6 Director of the North American Saxophone Alliance and is a Selmer Paris and Vandoren performing artist. 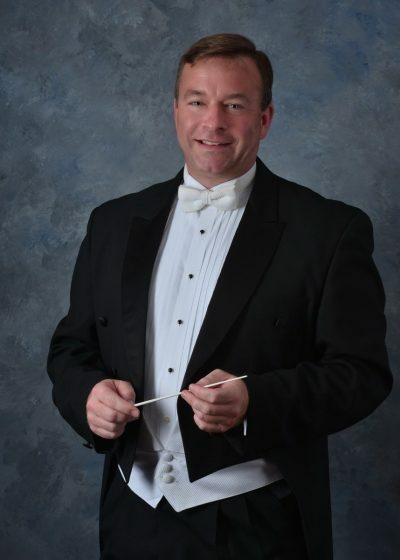 Scott A. Stewart is on the instrumental music faculty as conductor of wind ensemble and orchestra at the Westminster Schools in Atlanta, Georgia, and is the Music Director and Conductor of the Atlanta Youth Wind Symphony. 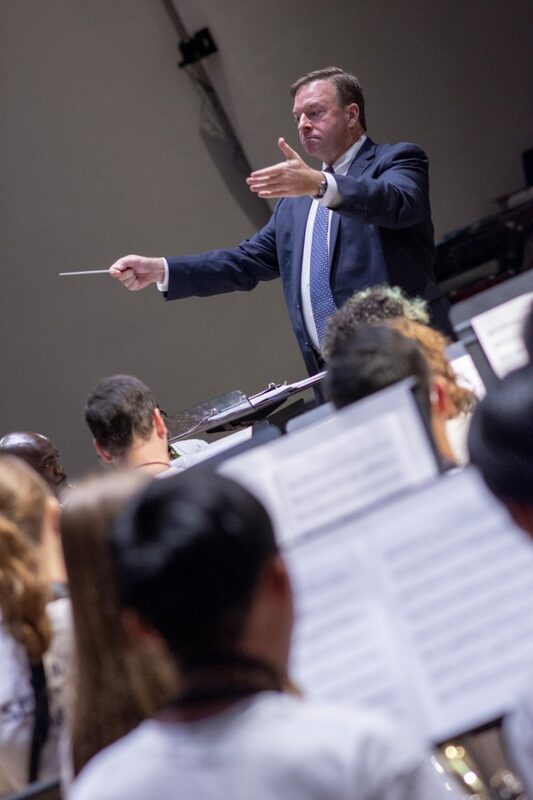 From 1999-2013, he served as Director Wind Studies at Emory University, where he conducted the Emory Wind Ensemble and taught courses in instrumental conducting, wind band literature, and film music. 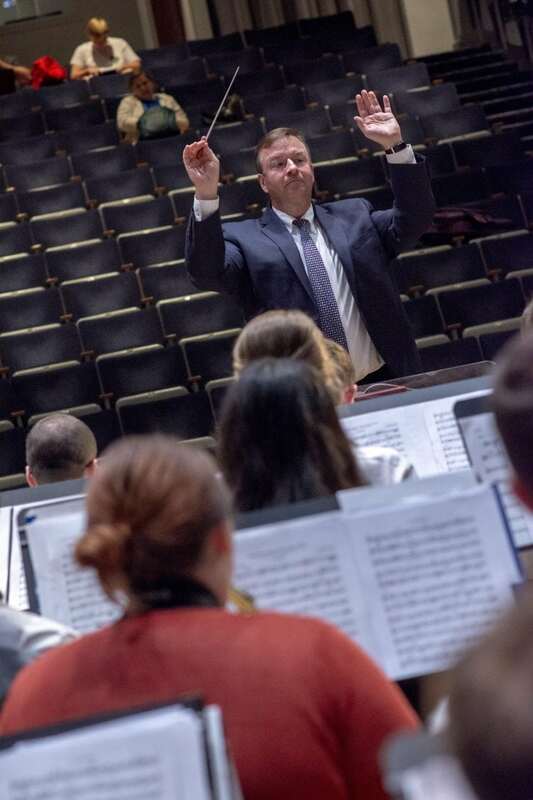 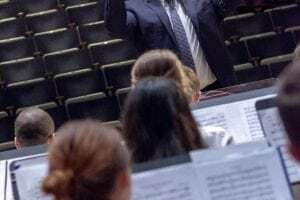 A native of Cicero, Indiana, he received a Bachelor of Music Education and a Doctor of Music in Conducting from the Jacobs School of Music at Indiana University and a Master of Music Education from the Butler School of Music at the University of Texas at Austin. Stewart’s instructors include Ray Cramer, Stephen Pratt, David Woodley, Eugene Rousseau, Robert Duke, and Jerry Junkin. 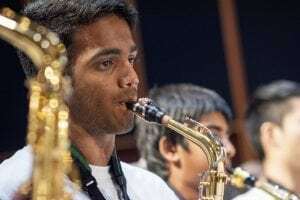 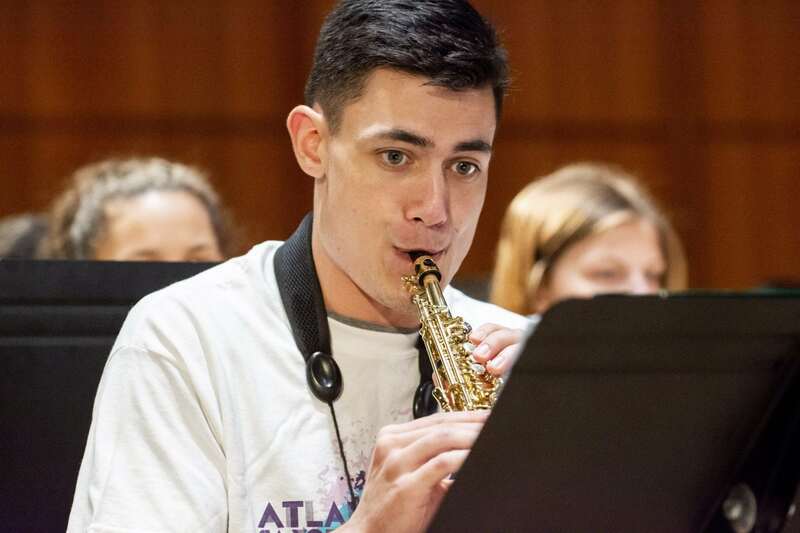 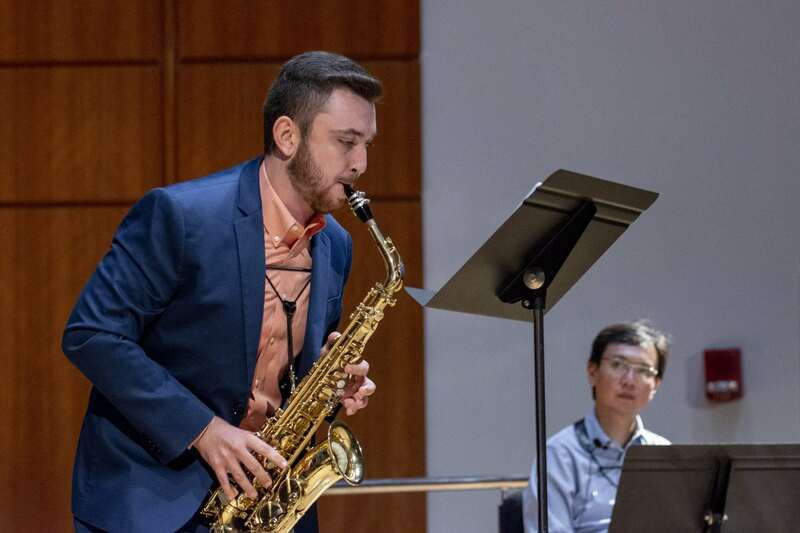 An active saxophonist, he is a founder and a member of the Emory Saxophone Quartet, which has performed at the Rome Symphony Orchestra, the High Museum, and throughout the city. 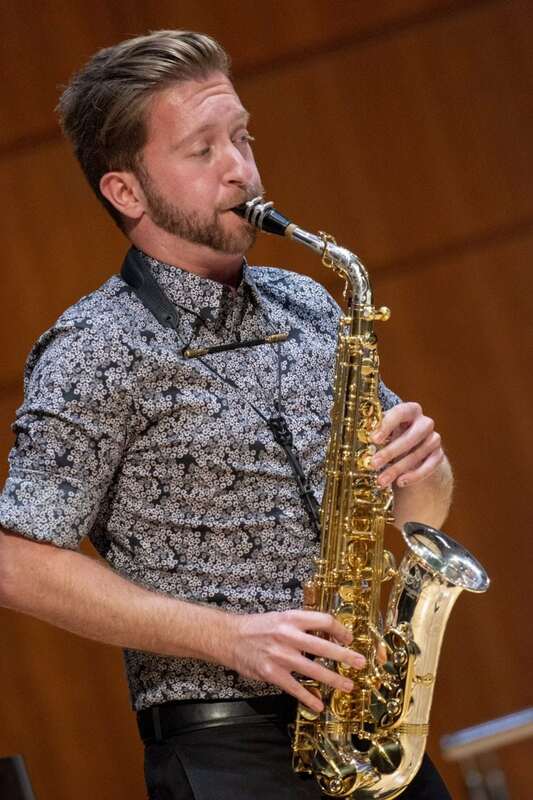 Stewart is saxophone faculty for the Jacobs School of Music at Indiana University Summer Music Clinic, and has performed on American Public Media’s “Pipedreams Live” hosted by Michael Barone, with the Amelia Island Chamber Music Festival, and at St. Phillip’s Cathedral (Atlanta) and the Cathedral of St. John the Divine (New York City) with organist David Lamb. 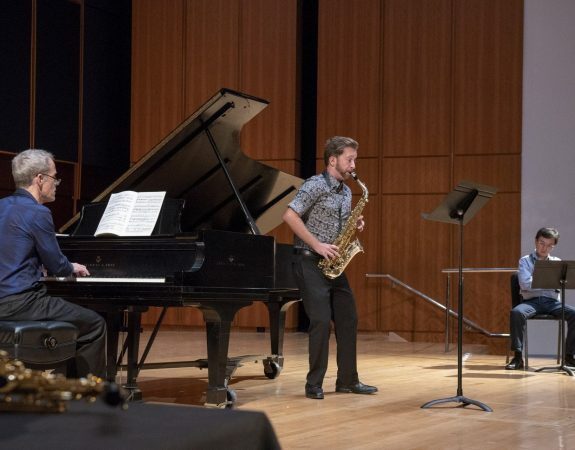 Two recent CDs feature his playing: “Beyond the Horizon, Volume 2” with Adam Frey, euphonium; and Michael Finnerty, piano; and “Gothic Chills and Reverberating Thrills” with David Lamb. 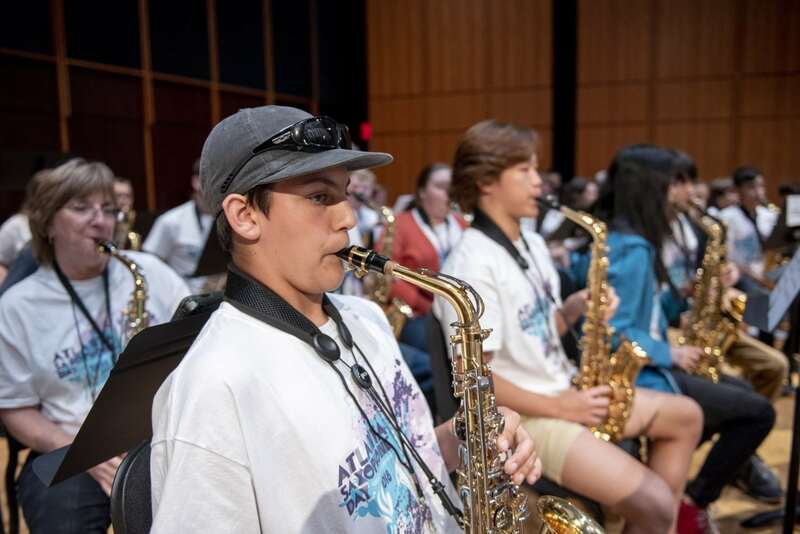 Participants who are or will be under age 18 at the time of the event must complete the Parental Permission and Release Form prior to registering. 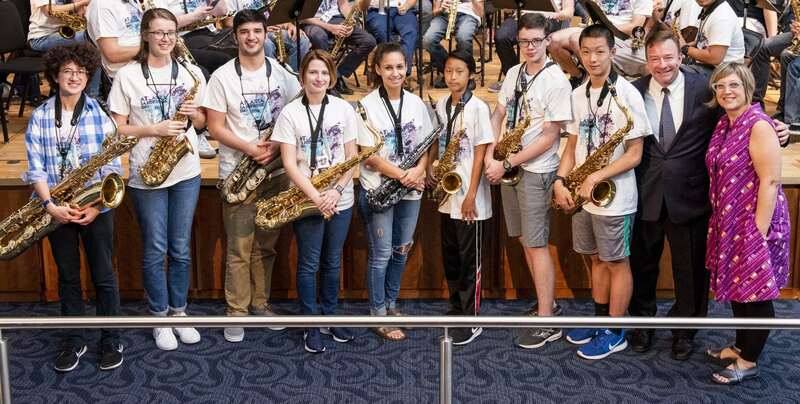 Participants under age 18 will not be permitted to attend the workshop without the completed form. 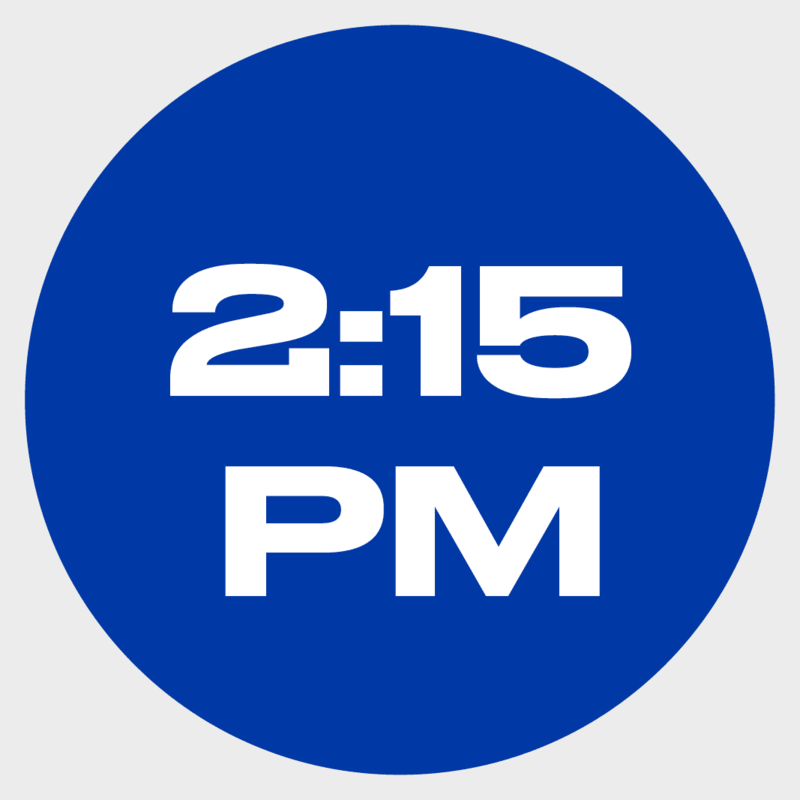 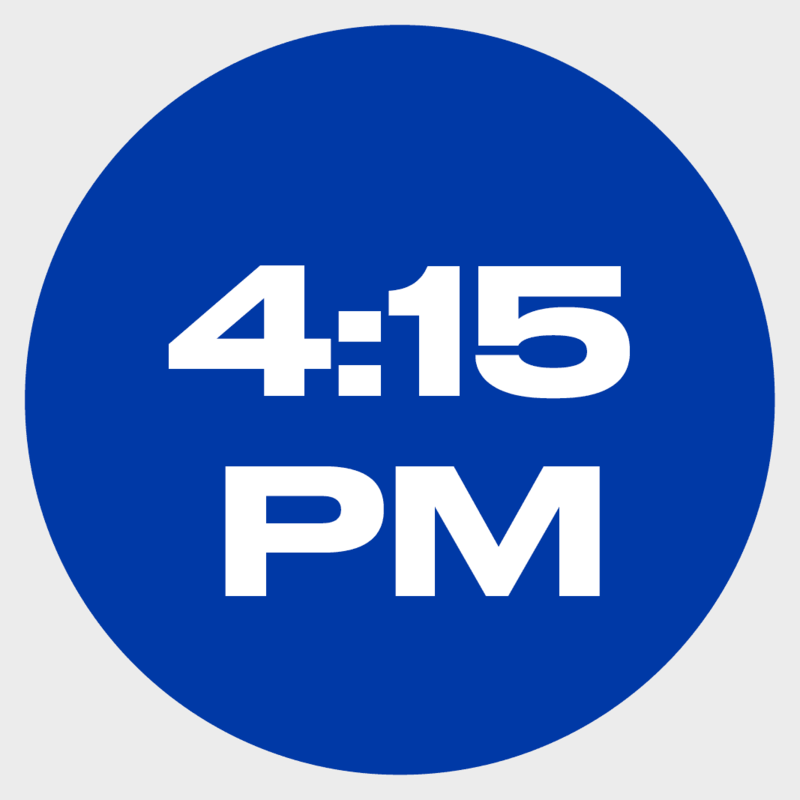 For more information regarding the Georgia State University Policy for Programs Serving Non-Student Minors, visit Minors On Campus Safety & Security. 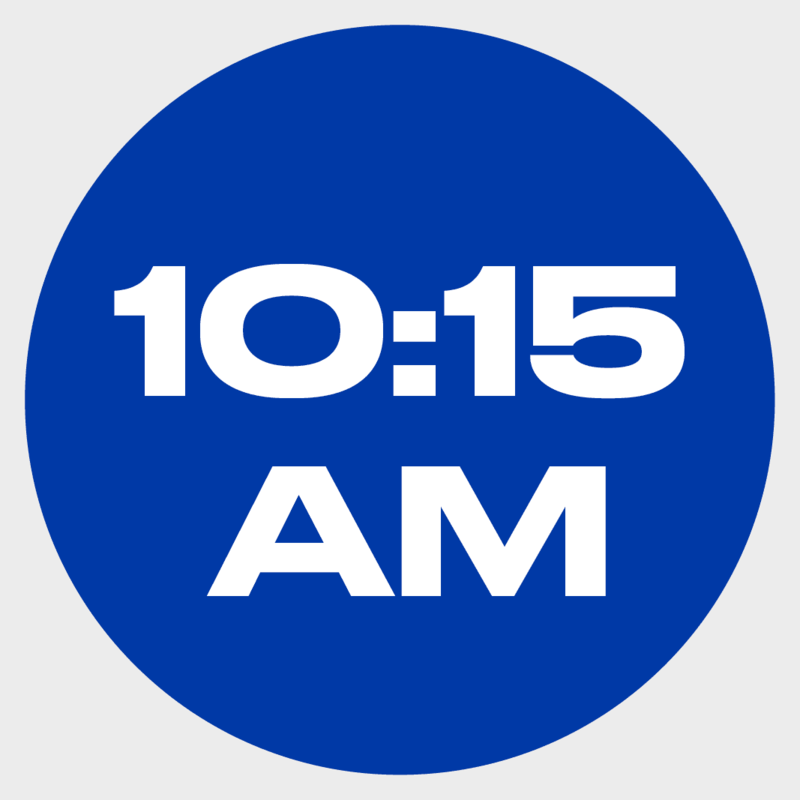 Participants over age 18 at the time of the event may proceed to the registration form. 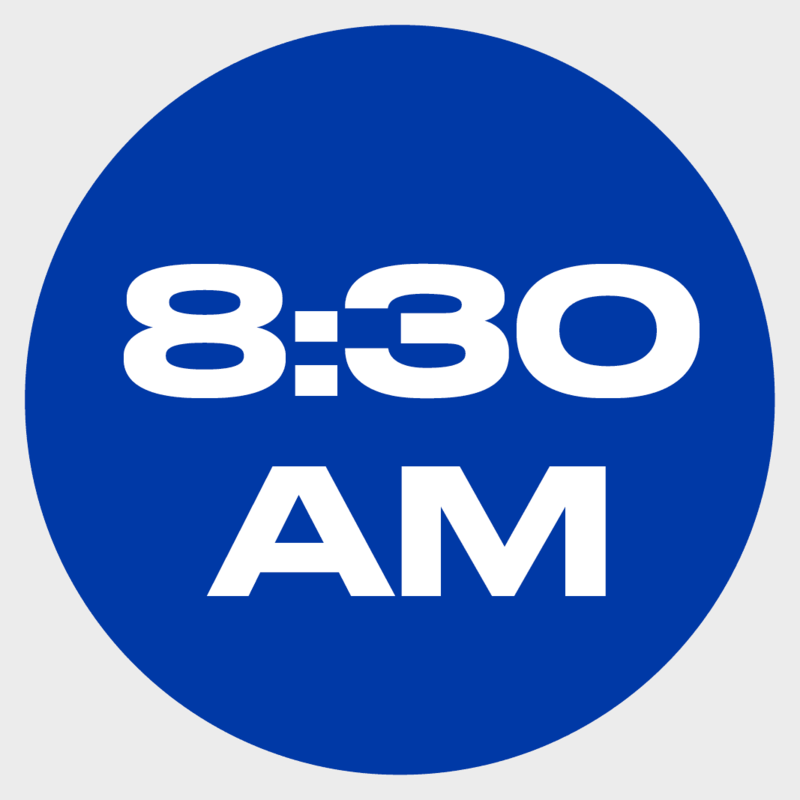 To ensure your registration is complete, payment is due at the time of registration.